Find the most recent experiments, product applications, recent discoveries and discussions of upcoming products. Currently in the Living Systems Lab, we are testing two Living Wall systems: one is for growing herbs in a kitchen setting. and the other is for cleaning air in a home or large room. The herb wall is is comprised of several containers (12 4inch) holding a blend of clays/zeolites that the herb plants grow in. Watering is done via a trickle watering system in back of wall that is on a timer. A six liter capacity water reservoir is also located in back with an optional water line in that allows for automatic watering and little to no maintenance. Fertilizer is organic, time release and is replenished every six months. We are currently testing with basil, rosemary, oregano, and mint, and expect to add many more throughout our research. 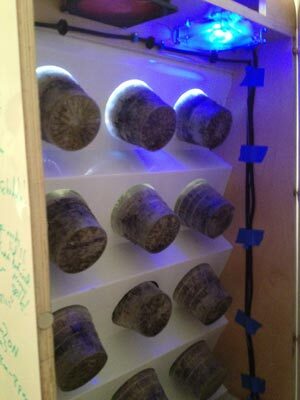 The wall has a 32W CFL grow light that operates 14 hours per day and is also on a timer. An iPad app notifies you automatically if anything is needed in regards to plant temp, moisture, light levels, etc. This handy wall based system for cultivating herbs on your kitchen wall has easy to replace containers makes change outs simple and easy. ow. The watering and grow light capabilities are same as above. This system however, uses a UV filter to allow for final air sterilization as air exits the system. An iPad application monitors the system for moisture, pH, temperature, light levels, VOC levels, and CO2 levels. The system is self-regulating and will adjust air flows and operation as needed to enhance indoor air quality. We have tested with philodendrons, ivys (broad desc), bromeliads, syngoniums, closet plant, hedera helix, aztec grass, pothos, dumb cane, etc. 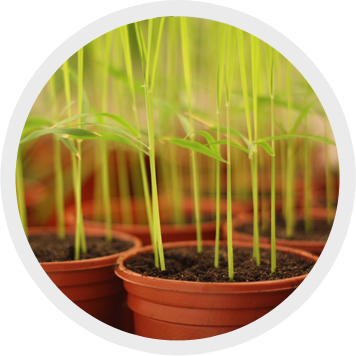 Our main goal is to get easy to care plants in the system and allow for little or no maintenance.